Step 1: An investor with a recently realized capital gains elects to invest this gain into the Qualified Opportunity Fund (QOF), taking stock or a partnership interest in return. By so doing, the investor gets to defer capital gain income. Step 2: The Qualified Opportunity Fund uses the investment to acquire Qualified Opportunity Zone Property. This investment represents the QOF’s interest in the underlying business in the low-income community. Step 3: The investor holds the interest for as long as he desires or for some period of time as may be stipulated in the investment agreement with the QOF. Step 4: If the investor sells or exchanges his Qualified Opportunity Fund interest before Dec. 31, 2026, he/she will recognize the deferred capital gain. If the holding period is at least 5 years, the basis of such investment shall be increased by an amount equal to 10% of deferred capital gain. If the holding period is at least seven years, the basis of such investment shall be increased by an additional 5%. Step 5. 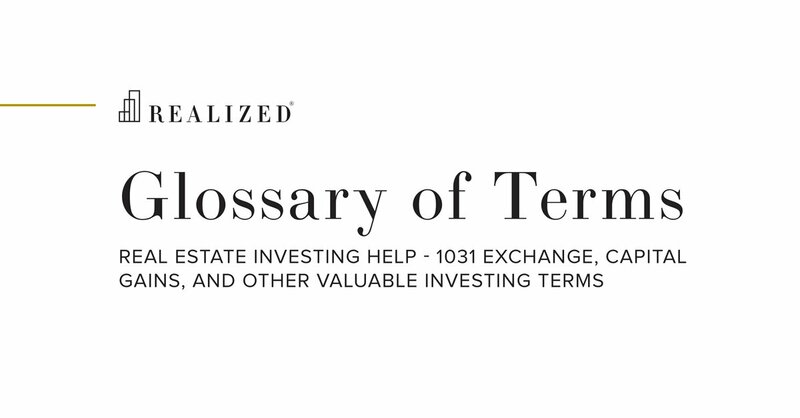 In any event, the investor’s capital gain deferral period ends on Dec. 31, 2026, and so if the investment is still outstanding, the deferred capital gain must be recognized then (also known as phantom income date). The holding periods noted in Step 4 are taken into account at this point. Step 6: If the investor holds his interest in the QOF for at least 10 years, he/she is entitled to a fair market value (“FMV”) basis step-up so that any appreciation in the value of his interest can be excluded from income. Since the deferred capital gain is triggered no later than December 31, 2026, a taxpayer must rollover gains into a QOF no later than 2021 to realize the 10% benefit and no later than 2019 to take advantage of the full 15% benefit.